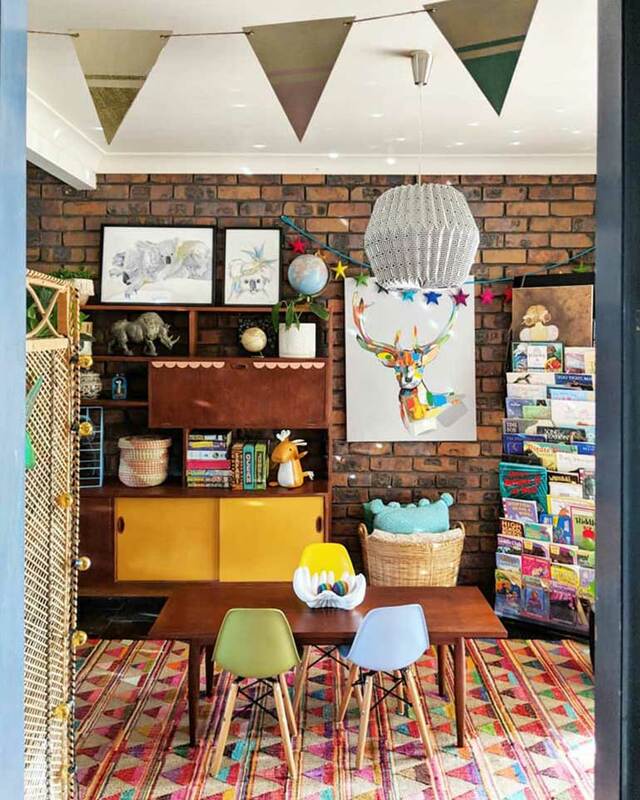 Bright, Boho and a bit of Kmart – this Queensland mum has put her hacking skills to great use, transforming her three-bedroom home into a haven of colour and creativity. 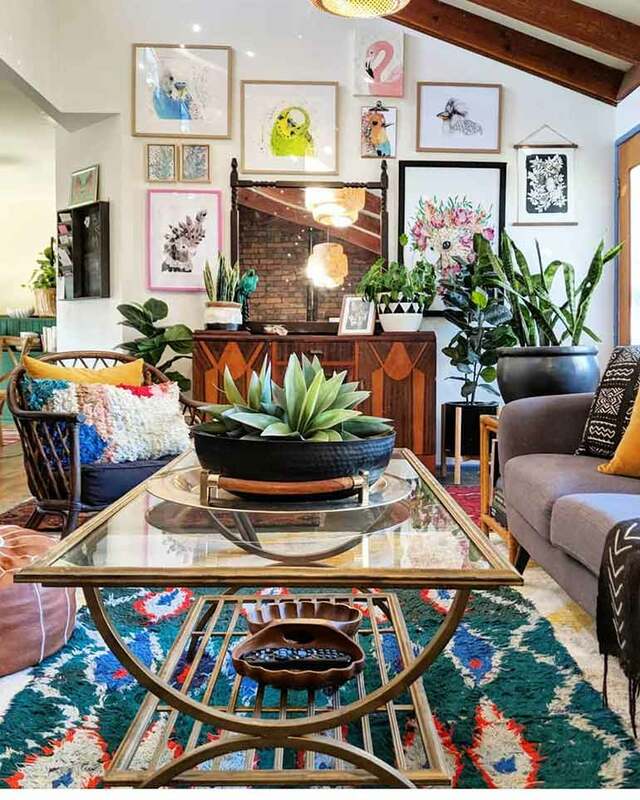 Pull up a chair and step inside Brandi Love, aka The Hectic Eclectic’s stylish sanctuary. 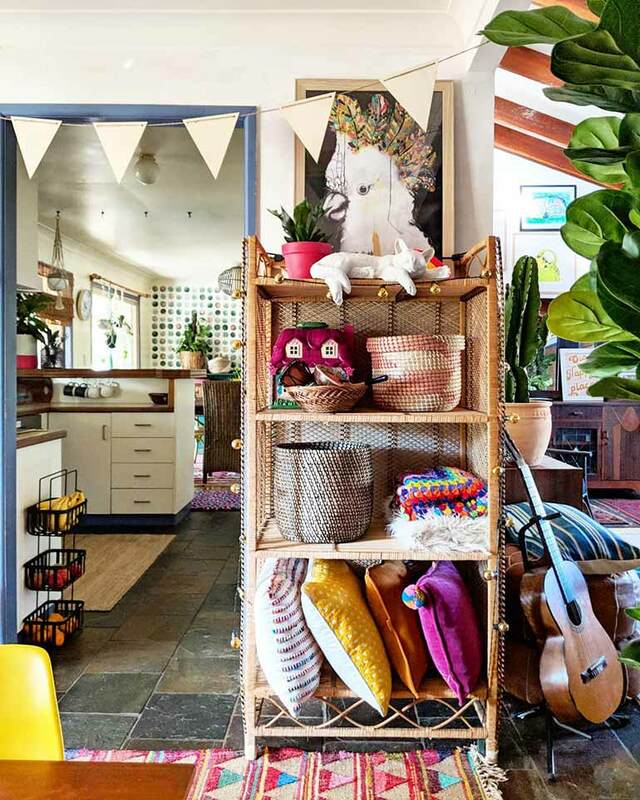 Take a look around, drink in the gorgeousness, and see if you can spot the Kmart items! Some mums have a knack for decorating. 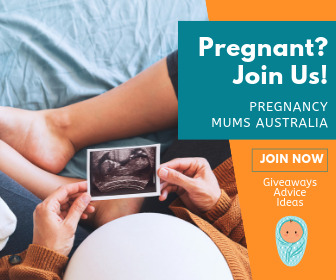 Mum-of-three Brandi is certainly one of them! 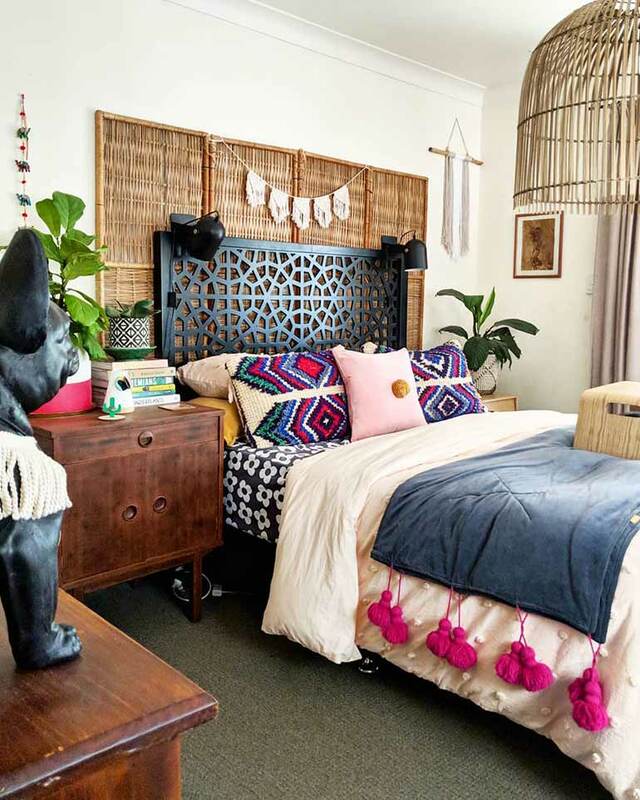 The self-confessed Pinterest lover has taken the social media world by storm with her simple yet stylish home hacks that combine comfort and colour into one. 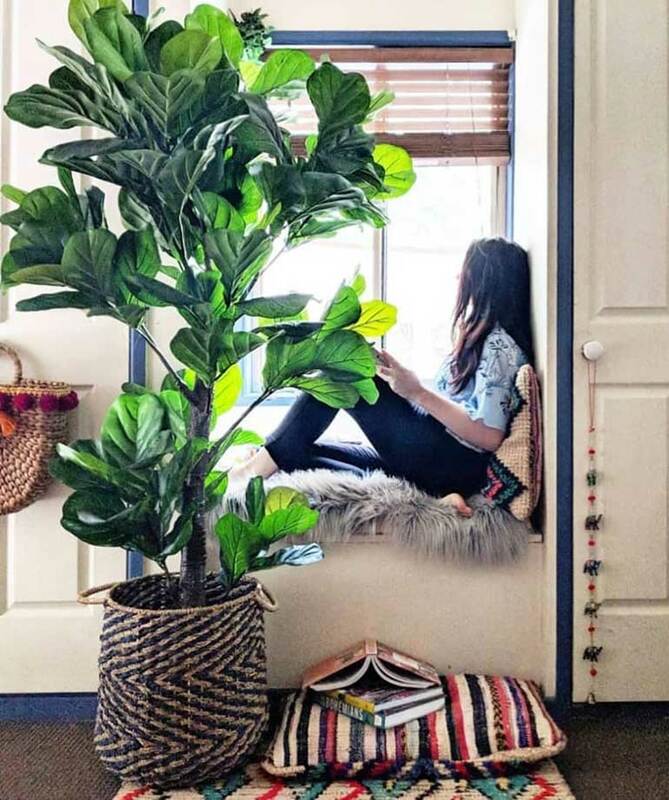 She shares her decorating ideas on her Instagram account and we, like countless others, are simply blown away by the results. 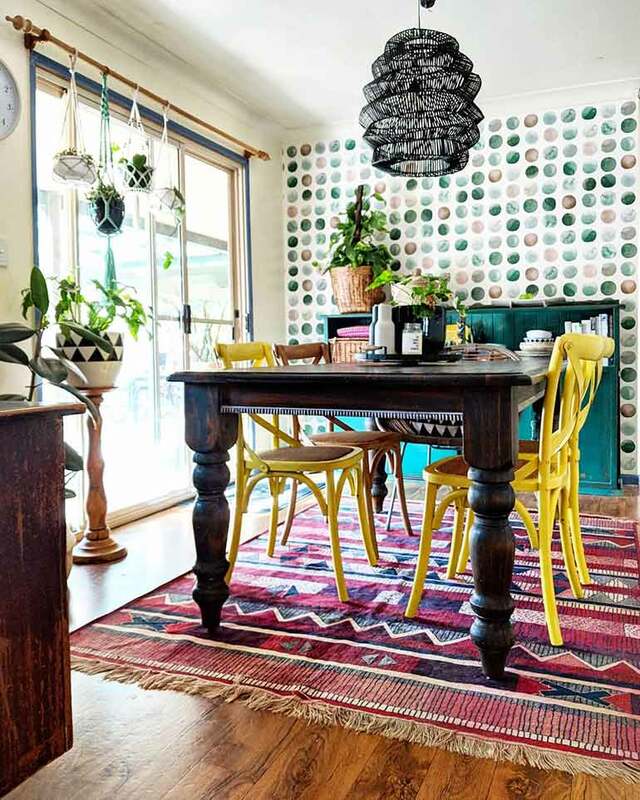 Every room in her Queensland home is bursting with brightness. 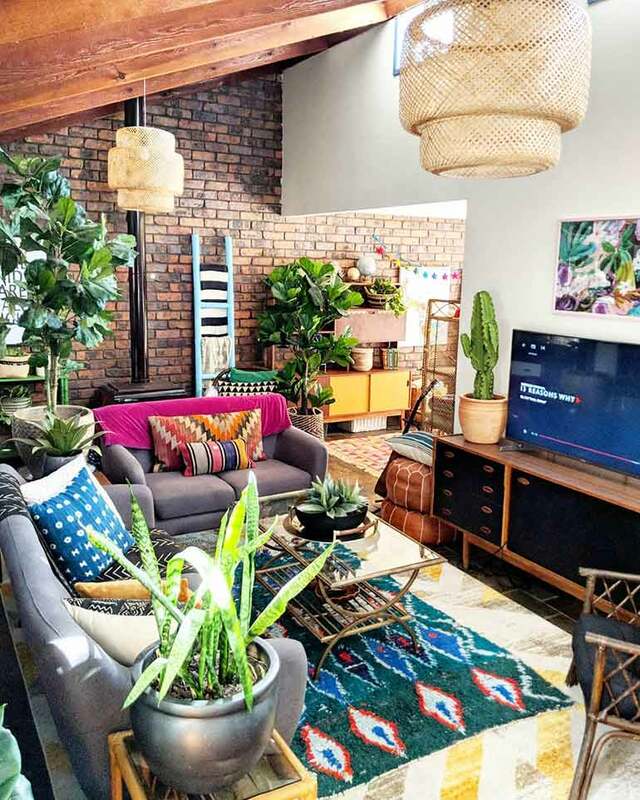 From the patterned rugs and textured pillows to the array of indoor plants and prints, everything blends together beautifully. 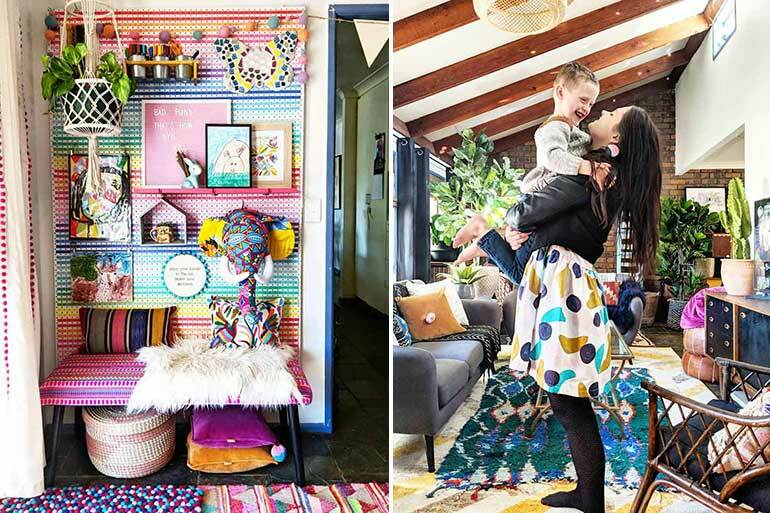 Brandi, who is mum to Tahli, 10, Hannah, 8 and Josiah, 5, calls her style “Boho, eclectic, organised maximallist”. How did she achieve the look? 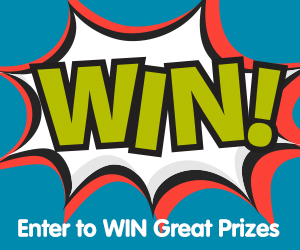 By shopping smart! And shopping at Kmart! 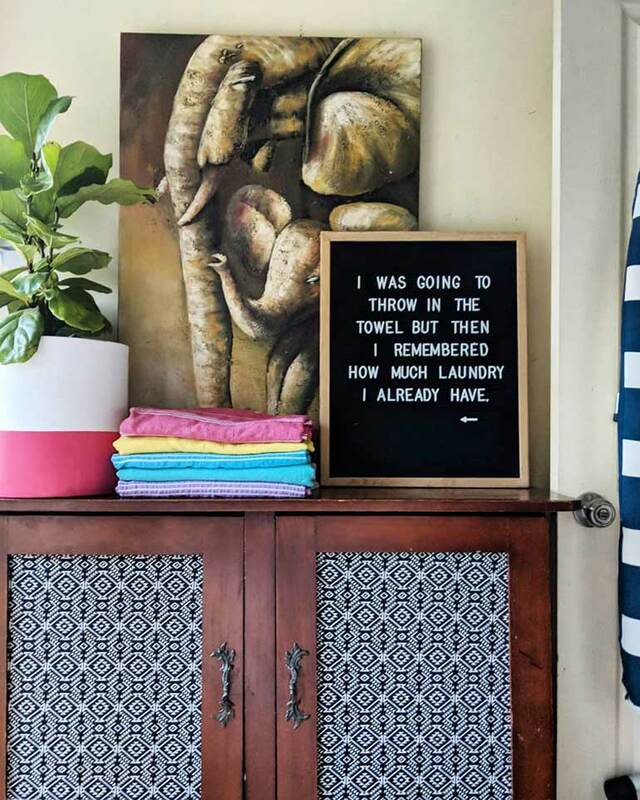 There are plenty of Kmart gems scattered around the house from fairy lights and rugs to buntings, baskets and letter boards. 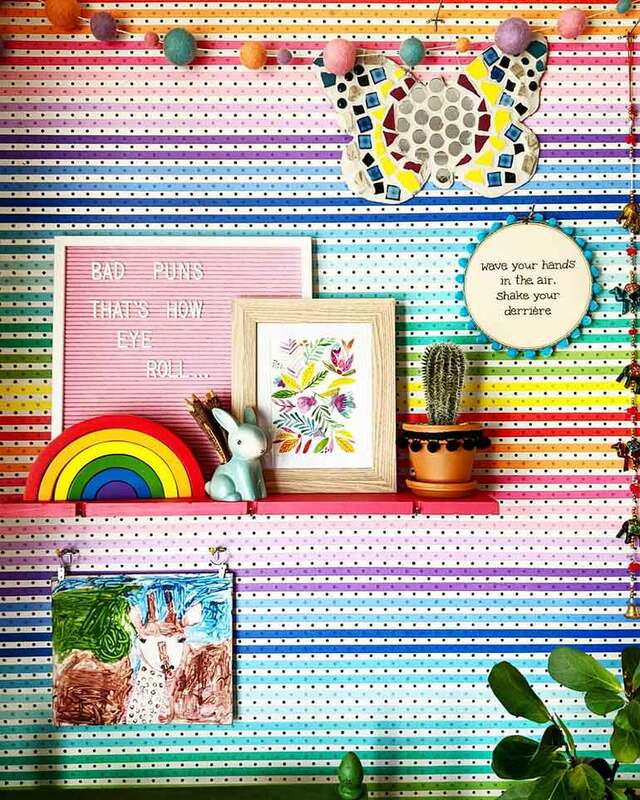 One of our favourite pieces in her home has got to be the peg board (below). 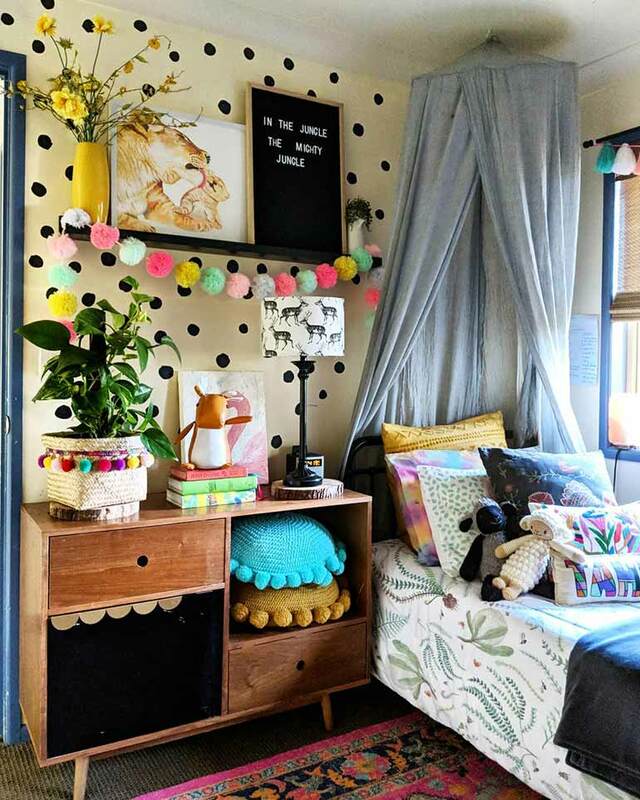 Brandi got it from Bunnings and simply decorated it with Kmart items, such as the Kmart wooden rainbow and washi tape. 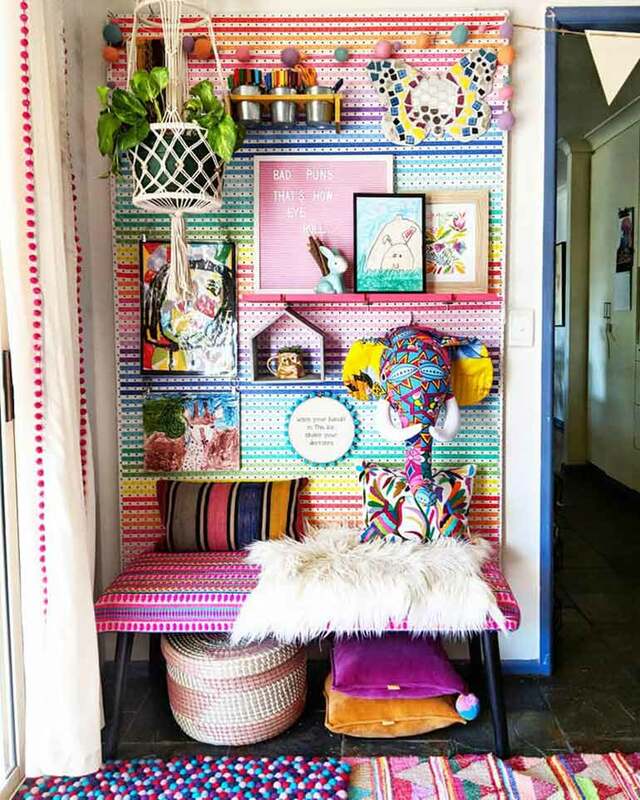 The bench seat is also from Kmart, but hacked with pink material to add a pop of colour to the crafty corner. 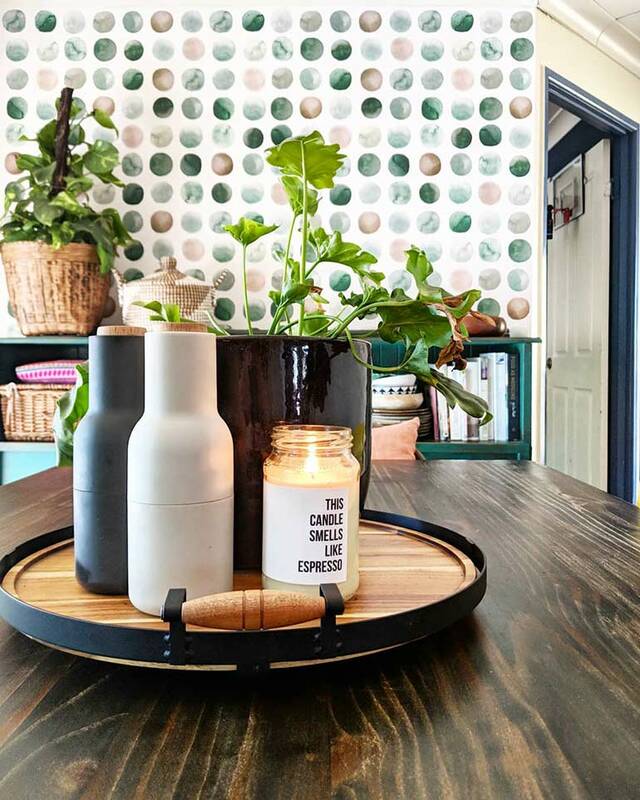 It’s little details that make her house a decorating dream home. 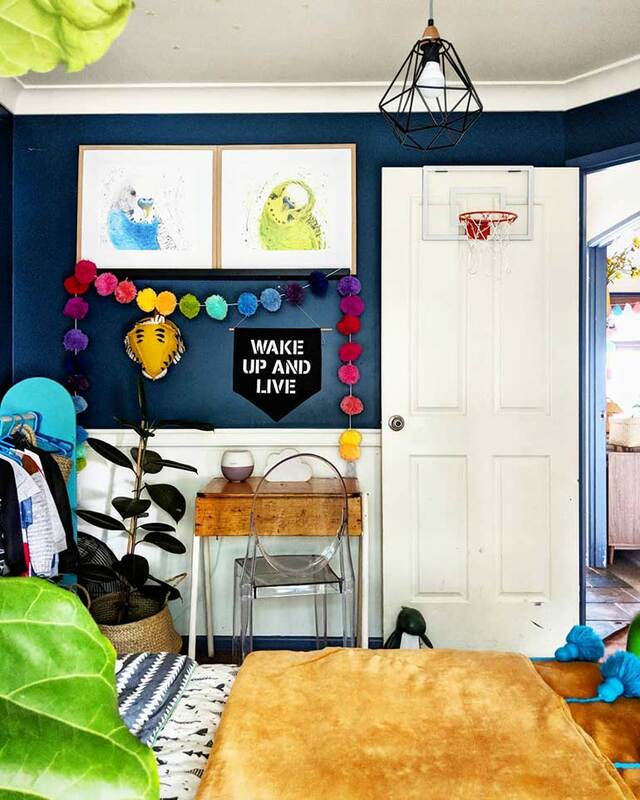 Like adding pom poms to her Kmart baskets (below) to give them more flair. “We hide everything in baskets. From kids’ karaoke machines and mics, to roller blades, balls, knick-knacks and pillows,” Brandi tells Mum Central. 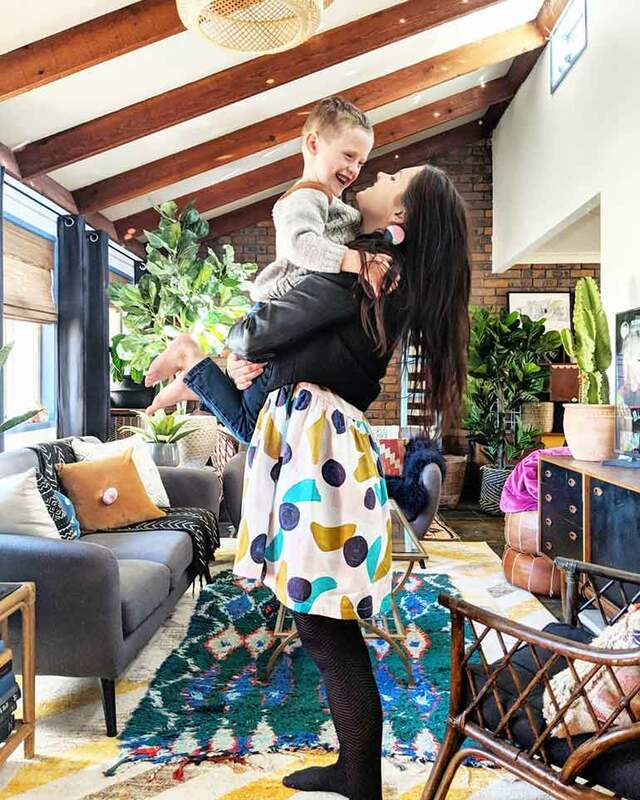 No matter where you look, from the playroom to the bedroom, every area is textured through patterns with plenty of throw rugs, Kmart prints, bright buntings, fairy lights and cosy cushions. 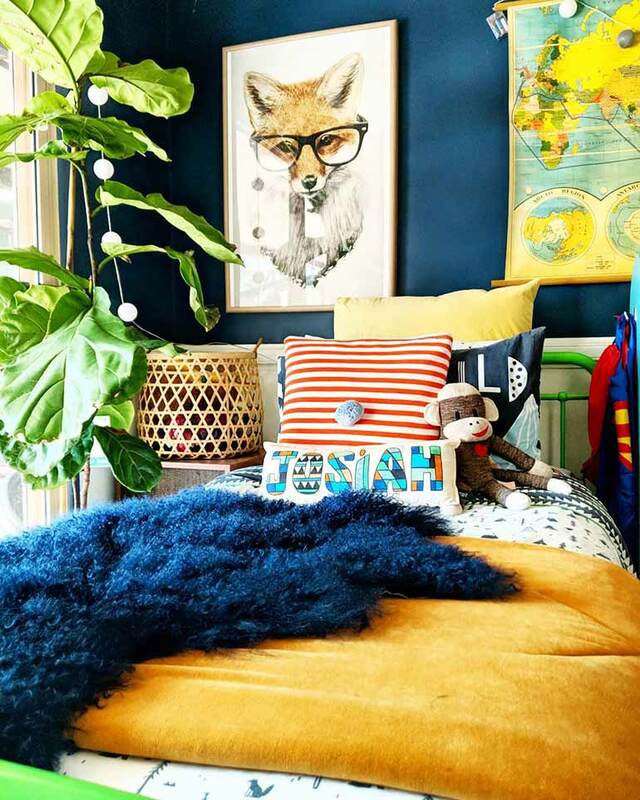 “If you choose to go bold and add colour to your living spaces then let the colours bounce off of each other,” Brandi suggests. In addition to Kmart finds, Brandi buys most of her material from Spotlight and a few select stores. Amazingly enough, a lot of the furniture that Brandi uses she finds on GumTree. And pretties up of course! The total cost of furniture in the living room (above)? $125! “This does not include the paint, sandpaper, and tears that went into them of course,” Brandi jokes. 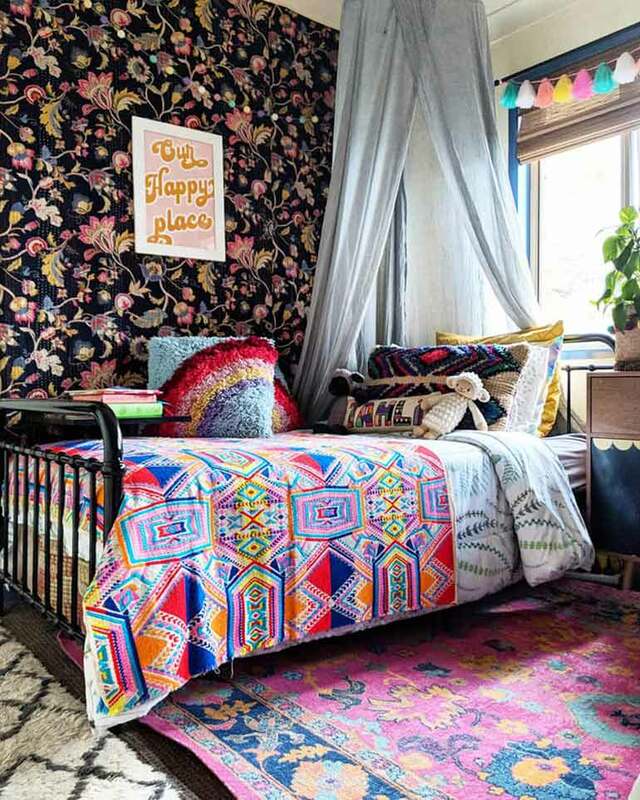 Of course, when you have kids, it’s next to impossible to keep a home looking this pretty for long, right? Not if you’re Brandi! She’s trained them well and admits they are all tidy and organised, especially her five-year-old son. “We make our beds every morning and everyone pitches in at dinner and breakfast time to help clean up the messes. My girls have daily chores that they do, helping mostly with the laundry, so we work together as a team most of the time. Brandi is always on the hunt for new things to add to the home and new items to hack. Through her many house hacks she’d learned to push the decorating boundaries and bend the rules. Although Brandi doesn’t have any interior design experience, she admits it’s something she would love to do in the future. But, for now, you can follow her on Instagram as she continues to wow the world with her keen sense of style. Looking for more ways to hack your house? 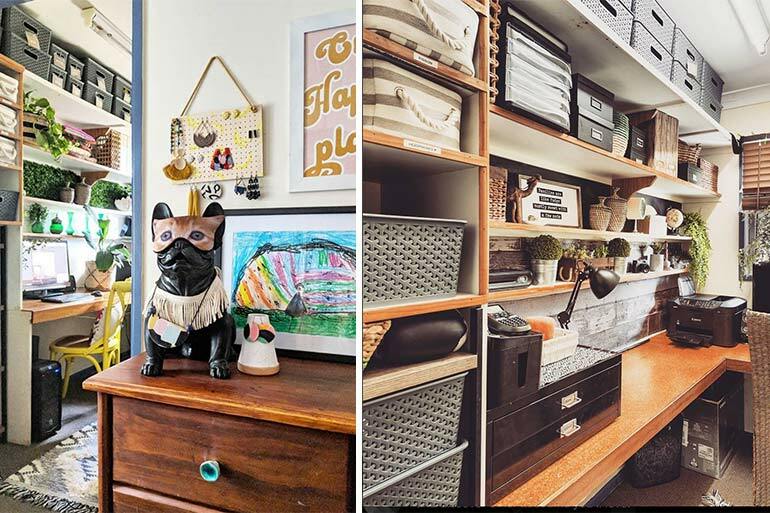 Check out our very favourite Kmart hacks we’ve come across over the past few months.